Spain was one of the countries where the practice of architecture has been most affected by the economic crisis. There are few places on earth where such large numbers of buildings were built in such a short period of time. The lack of reflection over whether these projects were necessary or valid resulted in the subsequent abandonment of many buildings when their completion or maintenance was discovered not to be economically viable. 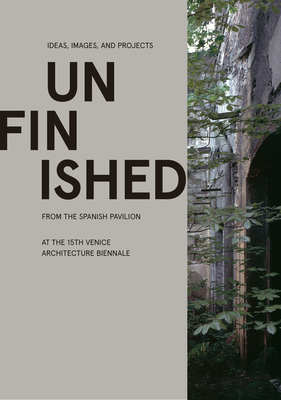 Their appearance throughout Spanish territories has generated a collection of unfinished buildings where the factor of time was eliminated from the formula for making architecture. The publication gathers examples of architecture produced during the past few years, born out of renunciation and economy of means, designed to evolve and adapt to future necessities and trusting in the beauty conferred by the passage of time.